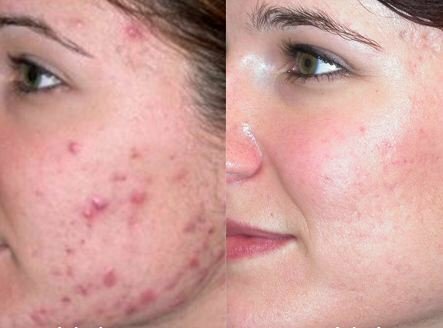 In case you are wondering how to get rid of acne scars fast, this post is a guide to achieving this. Find out how to get rid of scars from acne fast at home, the best way to get rid of scars caused by acne fast and the fastest way to you can use to ensure these scars resulting from acne go away. The severity of acne scarring is what determines what treatment one will adopt. Using home remedies for acne scar treatment takes time. It requires dedication and following the routine as proposed. The same applies to the use of topical creams. 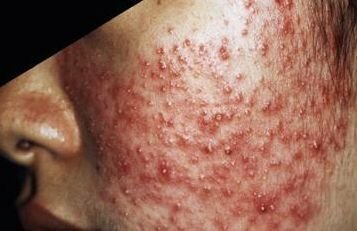 With this being the case, are there ways on how to get rid of acne scars fast? There are medical cosmetic procedures that can be used to achieve results faster than the topical application products as well as the home remedies. 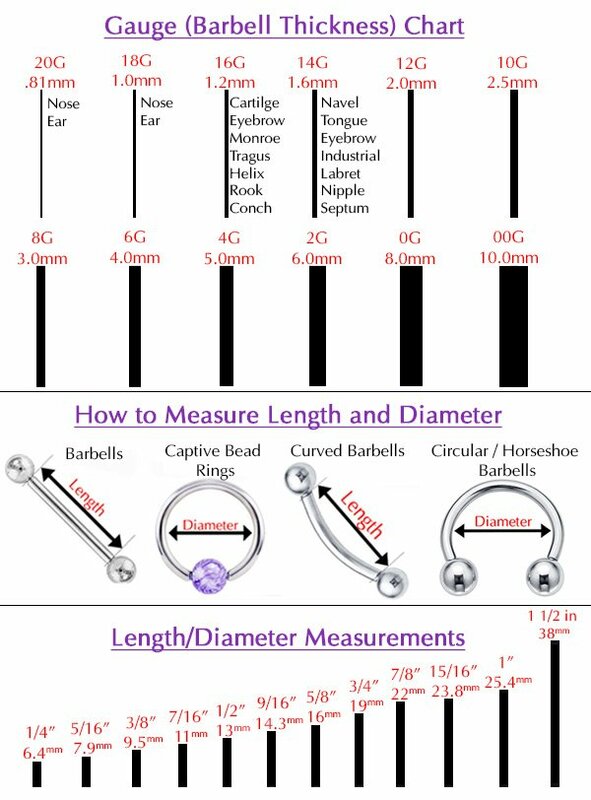 The choice of procedure should be determined by the severity, how much one is ready to use and how fast they want visible results. Since these are cosmetic procedures, insurance companies will not pay for them. How do you get rid of scars cause from acne fast using these processes? This can only be achieved by visiting a dermatologist. Chemical peels: These help to lessen the appearance of acne scars by getting rid of the top skin layer. This gives room for formation of newer skin. There are various types of chemical peels. Mild peels will get rid of mild scars fast. 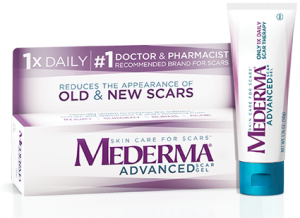 Scars that fall in between severe and mild are best gotten rid of using moderate peels. Deep peels are appropriate for severe scarring. Depending on the type of peel used, the recovery time may be a few days or weeks. One should avoid direct sunlight after treatment. Microdermabrasion: This method employs the same concept as chemicals peels. However, while the peels make use of chemicals, dermabrasion employs mechanical means to get rid of the damaged skin. Dermabrasion makes use of a wire or diamond brush to scrape off the skin. Micro-dermabrasion is the milder version of this and uses crystals to slough the top layer. This hurts the skin and one may experience a temporary blistering and redness. However, as it heals, new scar-less skin is formed. This helps to get rid of surface scars and diminish the visibility of deeper scars. Dermal fillers: For indented acne scars, the best way to get rid of acne scars fast is to use tissue fillers. This method makes use of different materials such as collagen or fat to plump the sunken skin’s surface and level it with the rest. The results are immediate but not permanent. Since materials used are absorbed by the body, regular refills are necessary. Laser: A doctor can perform a laser acne scar removal procedure to get rid of scars that result from acne. Beams of light are used to destroy the damaged outer layer of the skin. There are ablative and non-ablative lasers. Within these are diverse technologies employing different types of technology. These may take a number of sessions depending on scar severity. There are different lasers suitable for different situations. Surgery: In case your acne scarring is severe and are wondering how do you get rid of them fast, this is the most appropriate form of treatment. It involves the cutting out of individual acne scars and stitching the area. Where this is not adequate treatment, skin grafting may be carried out. Acne scar removal through dermabrasion, chemical peels and laser therapy may require more than one session for desired results to be achieved. As such, though these medical procedures provide a solution that works faster than products for topical application or natural remedies, they are not fast enough. There is no telling how many sessions may be necessary and at what intervals they are to be taken. This will be determined by an individual’s response to treatment. The fastest way to get rid of acne scars that are atrophic in nature is through the use of tissue fillers. This gives immediate results. Once the collagen or fat injection is administered, the depressed scars resulting from acne are raised to make the skin level. Although this may not last, it is the fastest method. Dermal fillers are not suitable for all types of scars. For raised scars or those on the surface and more those that are severe, the fastest way to get rid of them is through surgery. This though may not be necessary where the scarring is not severe. 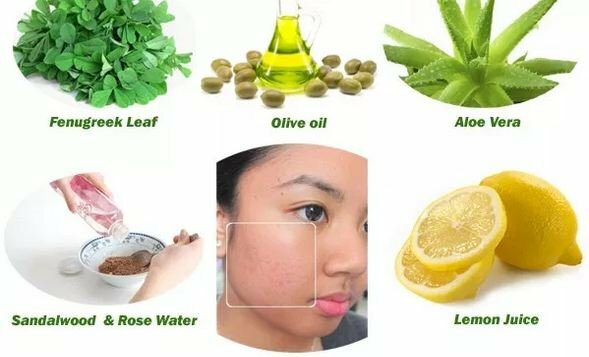 In case one commences the treatment of scars from acne early enough, using home remedies will get rid of the scars fast enough and without much effort. While using home remedies, there are ways to get rid of scars caused by acne fast at home. Using honey, aloe vera and lemon juice as overnight treatments is one of the ways to get rid of acne scars fast naturally. These facilitate tissue regeneration which makes the healing process proceed fast. Getting rid of acne scars from face fast is easy. All that is required is for one to stick to the form of treatment they have settled. In case it is a medical procedure, one should be keen on the after care to ensure that infections do not occur. Also protect the treated area from physical harm to avoid gaining another scar. Type of scars: Not all means of getting rid of scars from acne are appropriate for all types of scars. While surgery may be the fastest means of getting rid of severe scars, mild scars may be eliminated through mild chemical peels. Age: How old the scar is also determines its firmness. Scars that are old tend to be stubborn and may require medical procedures to get rid of them. However, scars that get treated soon after the acne has healed can respond to natural treatments fast enough. Cost: While one may want to get rid of scars fast, including those from acne, the choice should not leave one impoverished or be unaffordable such that it is abandoned before completion. The best method should be affordable to the individual undergoing treatment. What product is best to deal with scars that remain after having acne will depend on the type of skin one has as well as the type of scar. The product should not react with the user’s skin. It should also be effective in reducing the visibility of the scars from acne.